I just wondering the bowling ball has small holes. It is normal like hit by pins or ball return? Or temperature? Does your bowling Ball have a small hole? How deep are the holes? 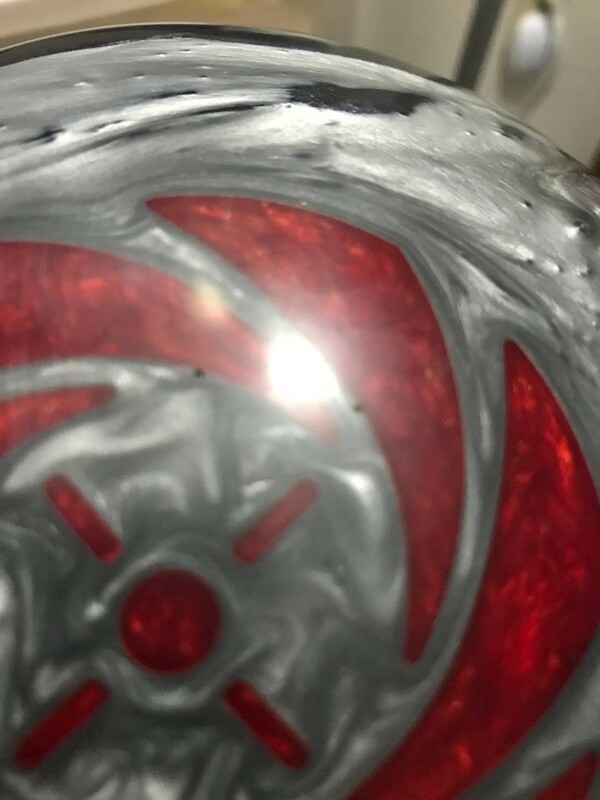 If it's a new ball I suppose they could have been created by air bubbles getting into the resin when it was poured. Some people used to drill small vent holes in balls to prevent a vacuum forming in a thumb hole once the thumb was inserted, but your holes look too small for that. Some of mine have small pits which have shown up from bowling. I had to dig some shards of glass out of one of them. The ball pits are hard on bowling balls in some lanes.